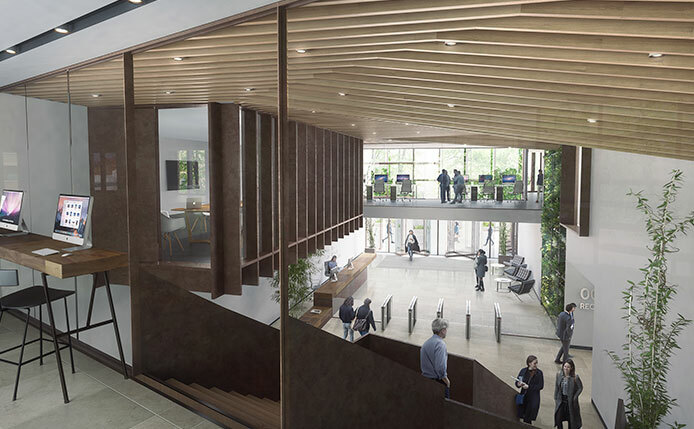 A planning application has been submitted for a new office building at 10/20 Station Road. 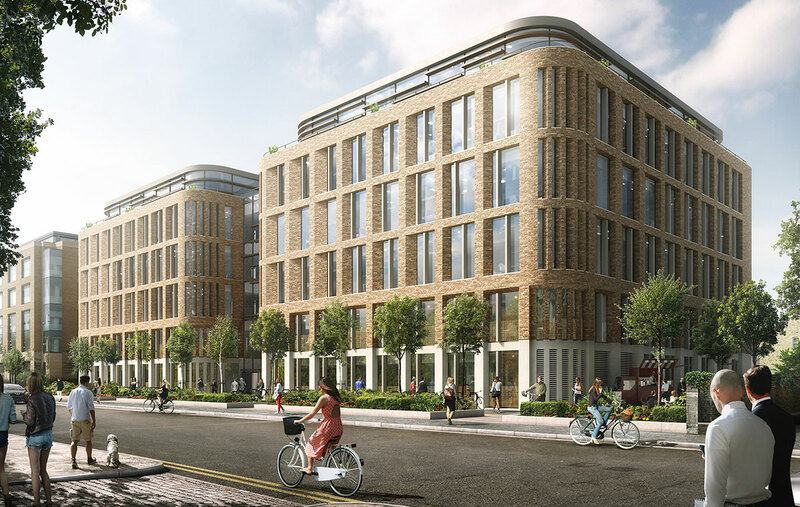 The new complex, which is expected to sit on the site of the old Jupiter and Leda Houses, will add to the growing cluster of modern, spacious offices across the CB1 development. With its parking facilities for nearly 500 bicycles, 10/20 will encourage occupiers to opt for environmentally sustainable modes of transport. The proposed scheme will extend the ‘linear park’ planned along Station Road to provide a green buffer between road traffic and workplaces. In addition, the building would be set back to make room for the proposed ‘pocket park’ to the west. The plans follow the success of One Station Square and the onsite progress of 50/60 Station Road. 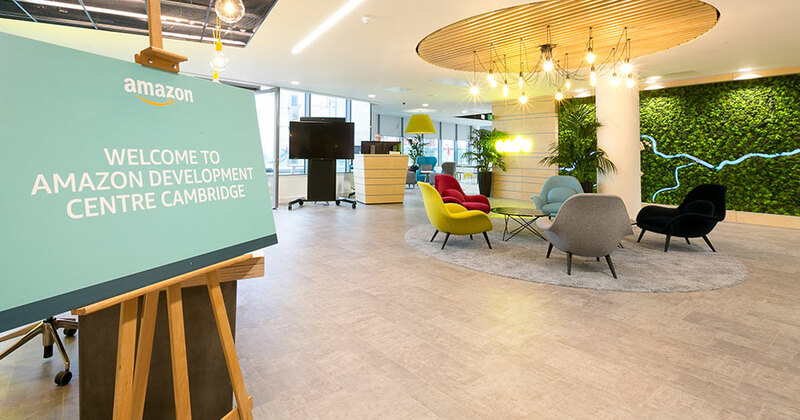 Already home to the likes of Amazon, Carter Jonas, Deloitte and Thales, this cluster continues to strengthen CB1’s position as Cambridge’s Central Business District. It supports the city’s ability to attract businesses, bolstering the local economy and supporting employment opportunities from internationally renowned companies. With its parking facilities for nearly 500 bicycles, 10/20 will encourage occupiers to opt for environmentally sustainable modes of transport.